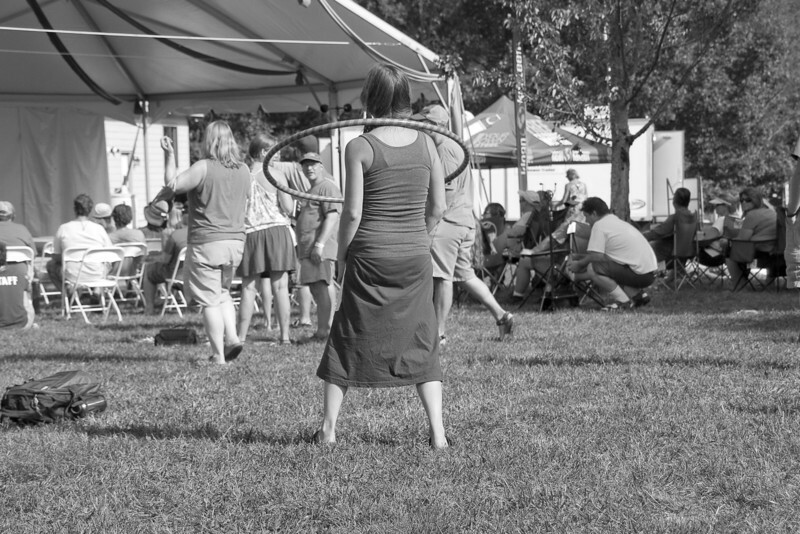 October 5-7, 2012: Scenes from the third annual Festy. Taking place in Nelson County, Virginia surrounded by the Blue Ridge Mountains the three day event was hosted by The Infamous Stringdusters. In addition to music from an eclectic collection of other bands, the three-day event included camping, trail races for runners, mountain-bike racing, and children's activities. There were workshops ranging from yoga to music to outdoor survival to drum playing and more. Long after the concerts ended local musicians kept the party going into the wee hours every night.